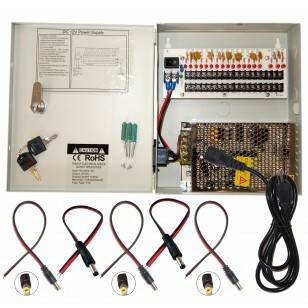 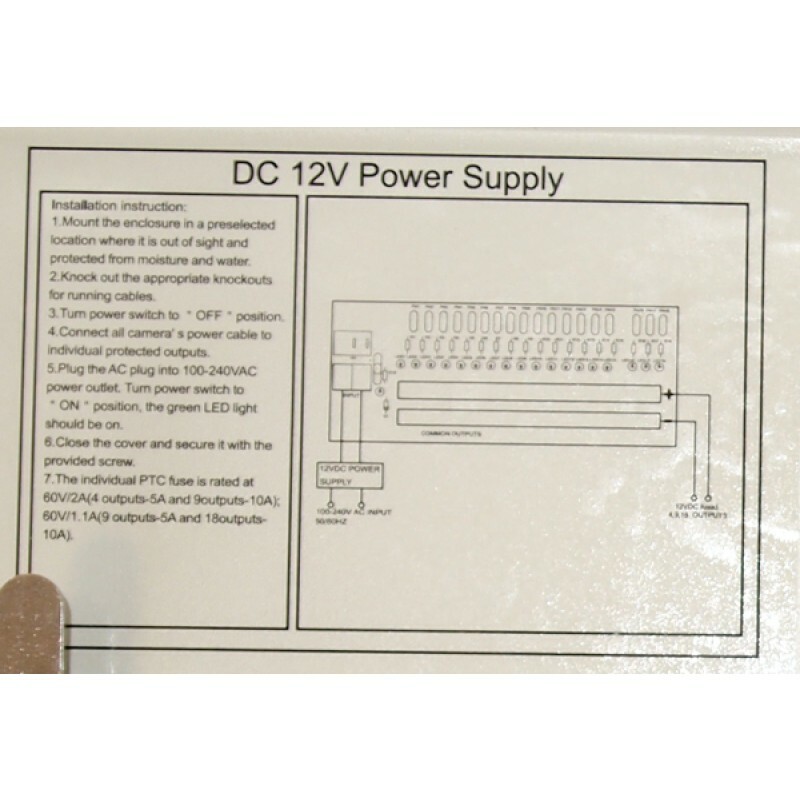 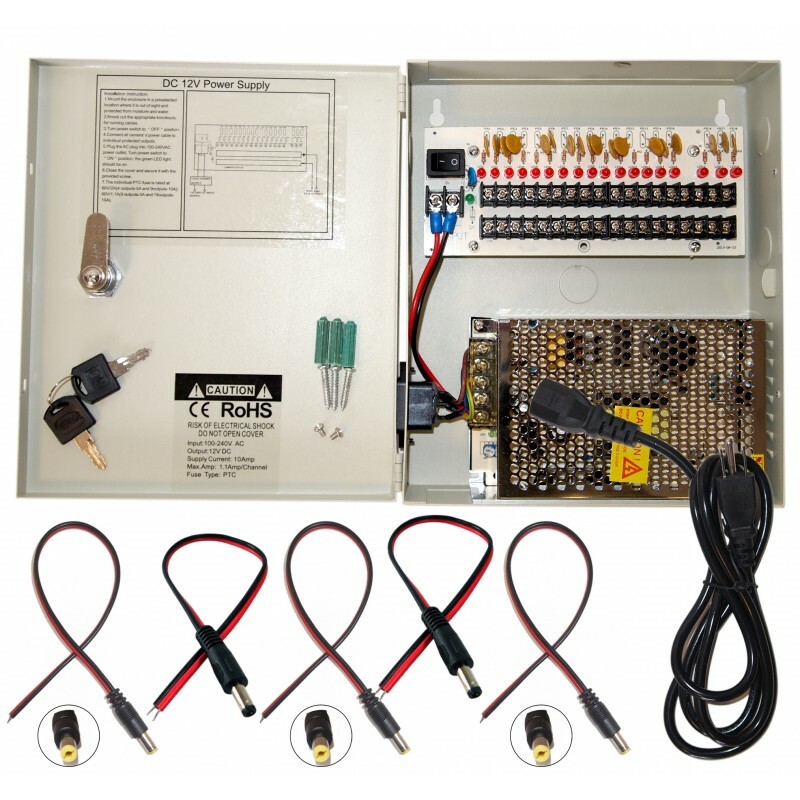 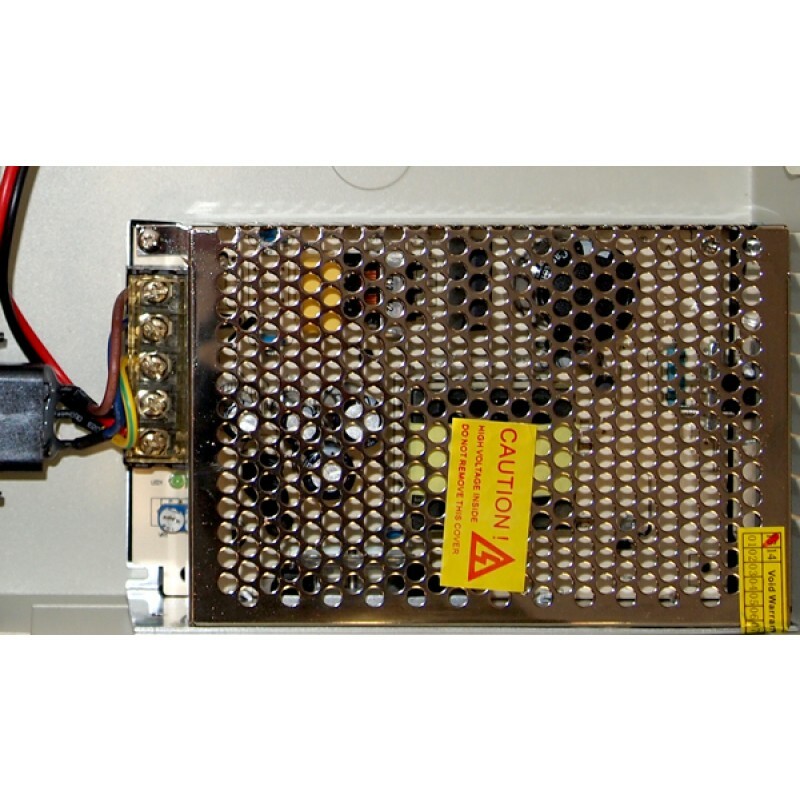 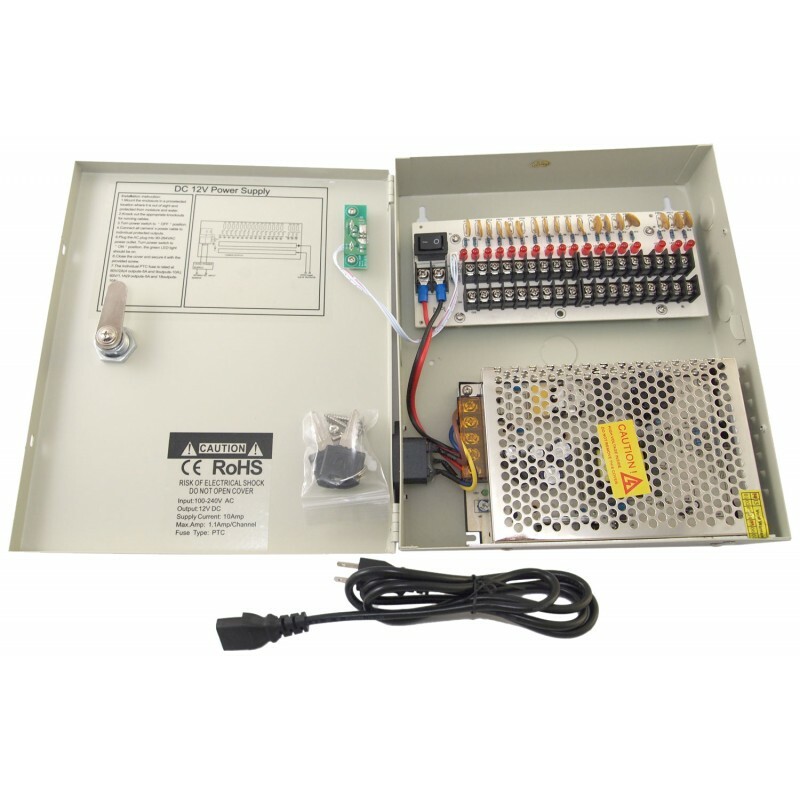 PTC Fuse Power supply the fuse can be reset by itself you won't get fuse burn problem. 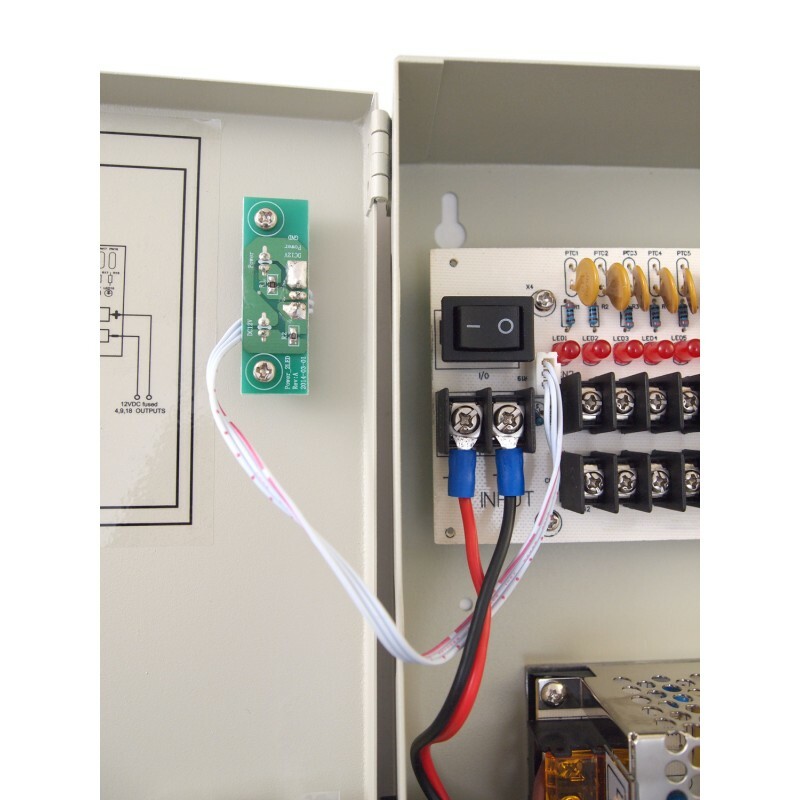 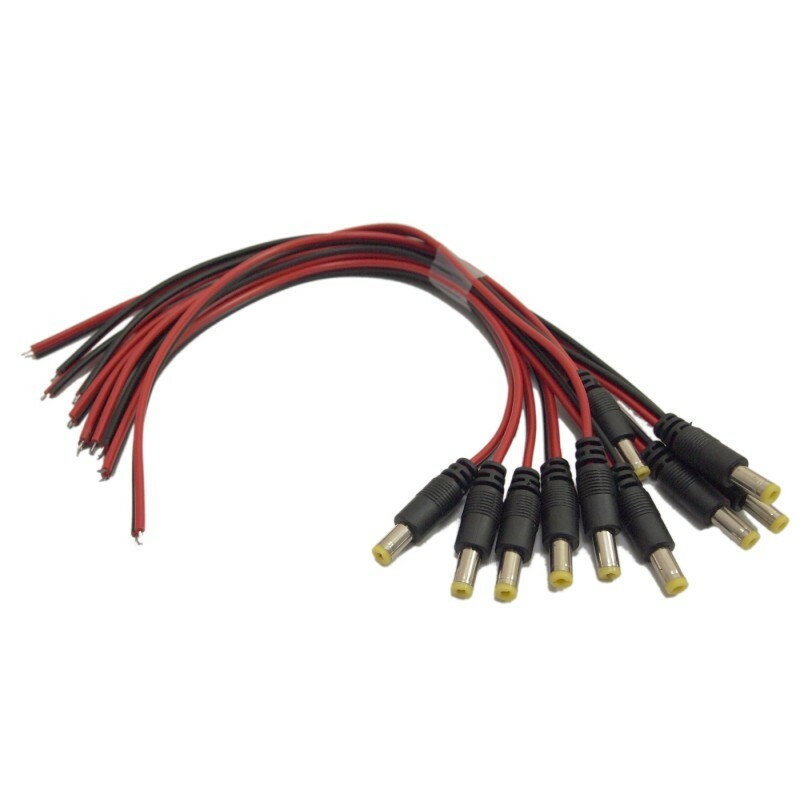 General Protection: each output has individual PTC fuse (Positive Temperature Coefficient) and LED indicator, when problem occurs, only affect the individual output, other outputs still working. 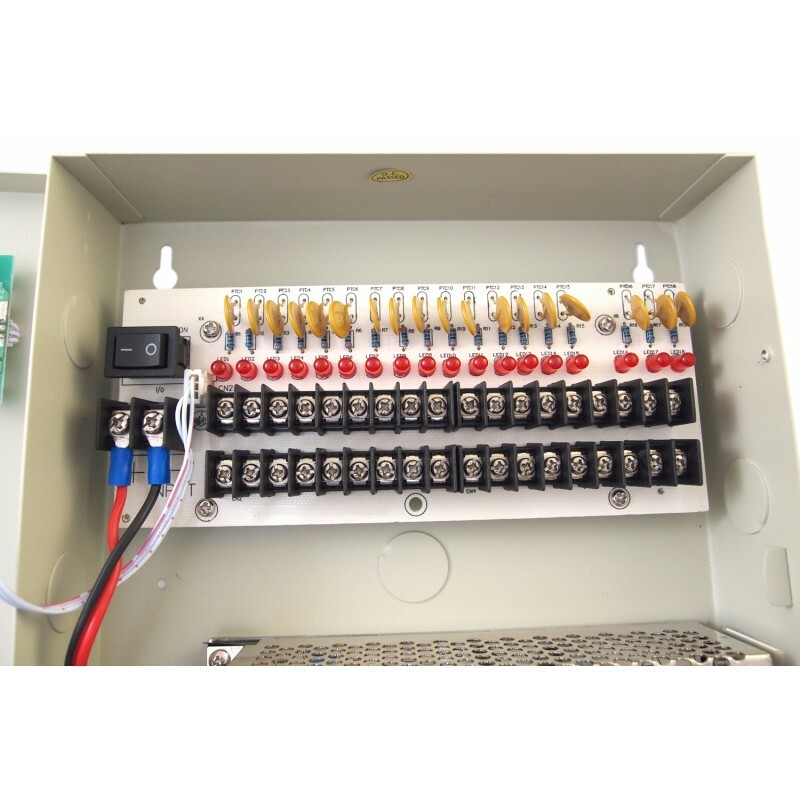 Circuit Short Protection: when short condition occurs, individual PTC fuse will open the circuit, when condition removed, PTC fuse will automatically back to close. 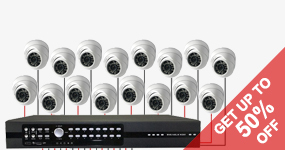 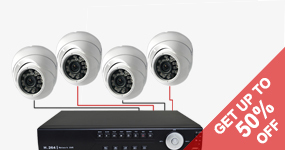 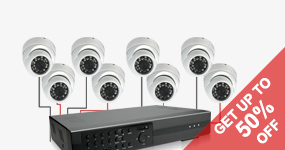 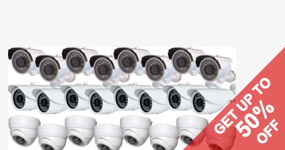 Application: CCTV Camera, PTZ, IR Illuminators, Video Process Equipment. 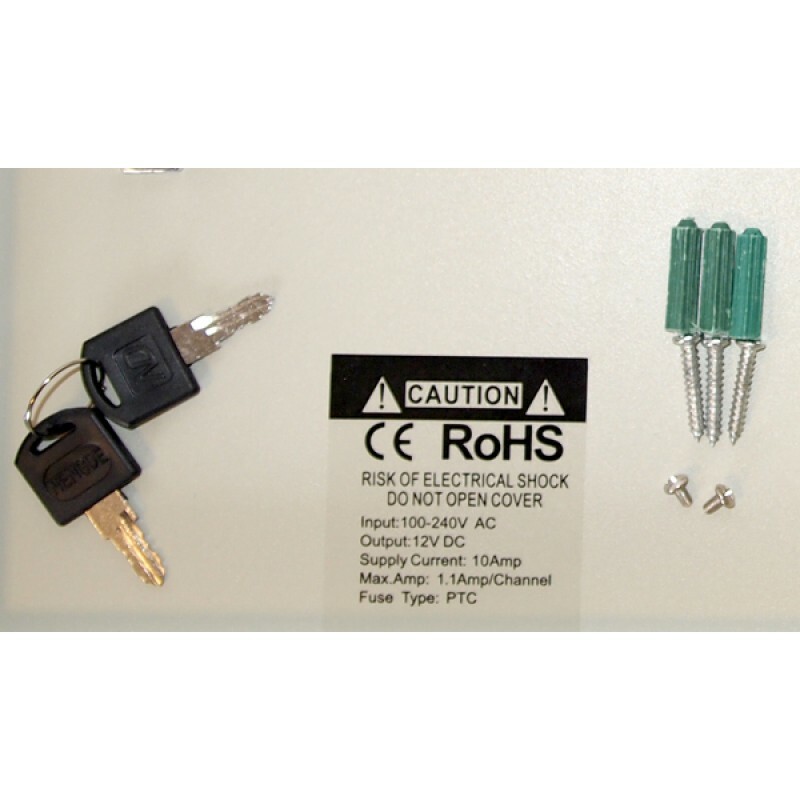 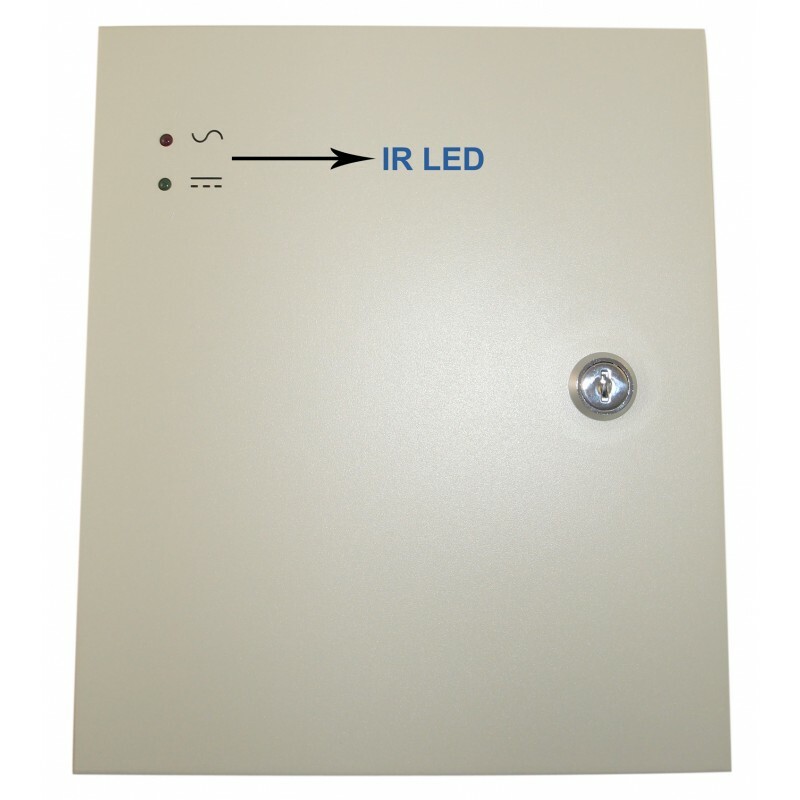 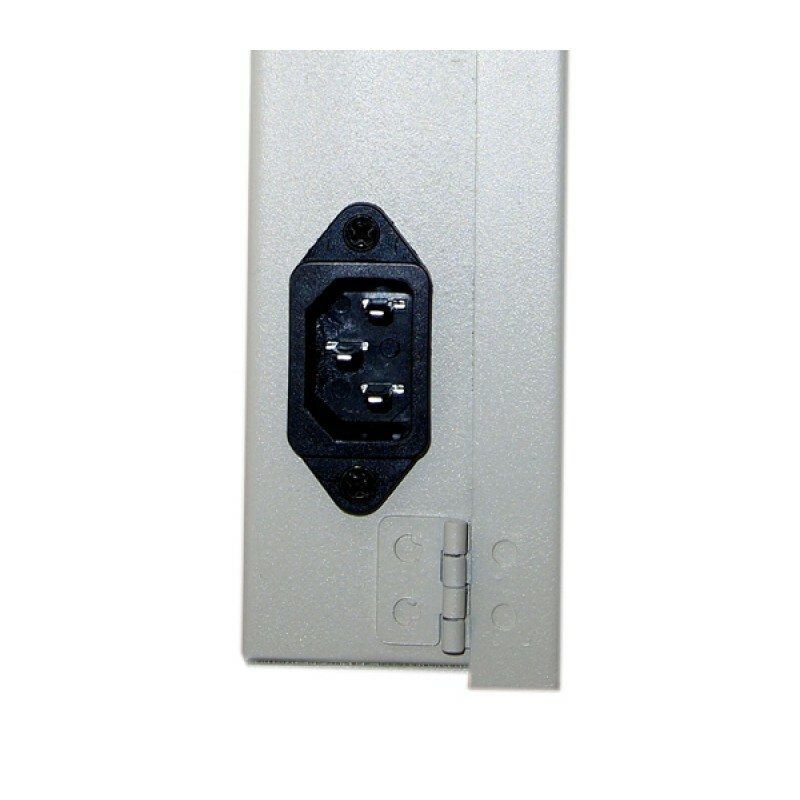 Access Control Reader, Lock, Panel, etc.